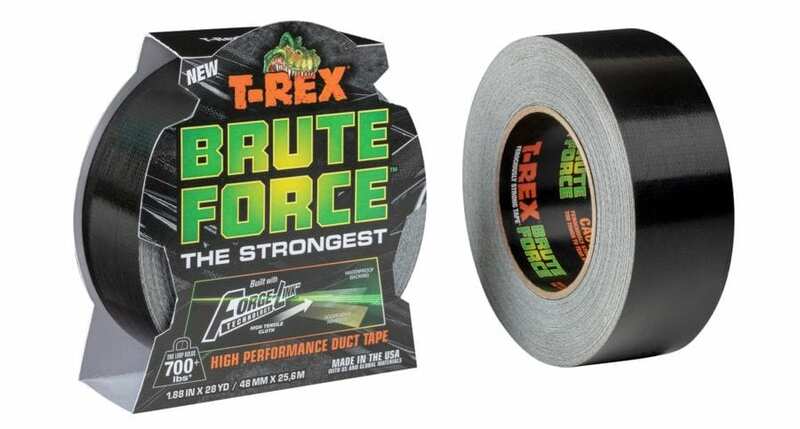 T-Rex Brute Force High-Performance Tape is the strongest duct tape on the market. Period. There are some challenges that require such intense strength and durability that ropes or chains are the only option… until now. With a single loop of tape, T-Rex Brute Force holds more than 700 pounds of weight, so you can quickly secure, fasten and hold loads that no other tape would dare attempt. T-Rex Brute Force High-Performance tape is fundamentally changing the expectations of what a duct tape can do. Too tough to tear by hand, Brute Force is built with patent-pending Forge-Link extreme tensile technology. One 36-inch loop of Brute Force can hold more than 700 pounds of weight giving it unparalleled strength. The newest addition to the T-Rex brand family also features an aggressive, double-thick adhesive, allowing the tape to stick to rougher and dirtier surfaces and a durable, waterproof backing that gives the tape all-weather performance. T-Rex brand products are designed for challenges that require intense strength, durability and holding power, no matter the application. 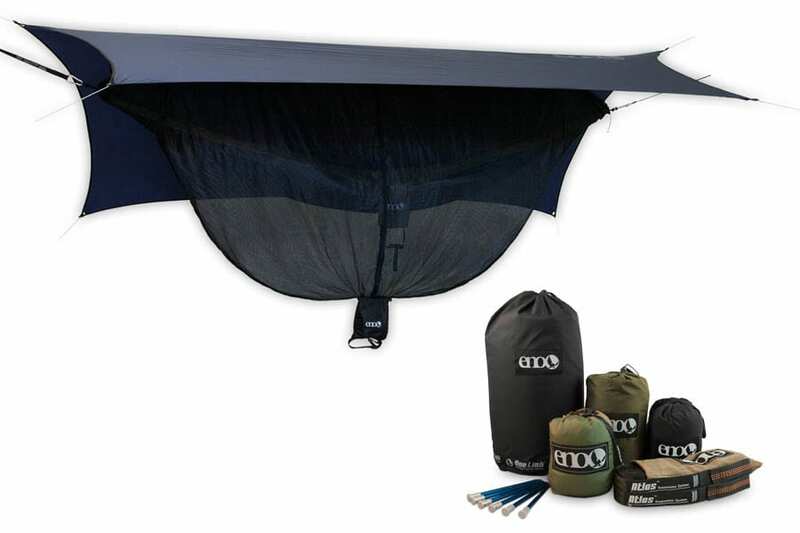 Whether it’s simple, around-the-house fixes, tough projects on your seasonal to-do list, or moments in the great outdoors, there’s no project too big or too small for these ferociously strong products. T-Rex Tape has double-thick, super-aggressive adhesive which gives the tape a superior hold on more surfaces than other ordinary tapes in a wide range of temperatures and humidity levels. T-Rex Tape is also made with UV- resistant materials which gives the tape its famed holding power. Like a great multi-tool, the T-Rex Brute Force tape can help you out of just about any jam. Broken tent pole? Out of bandages? Stove leaking? Ripped Pack? 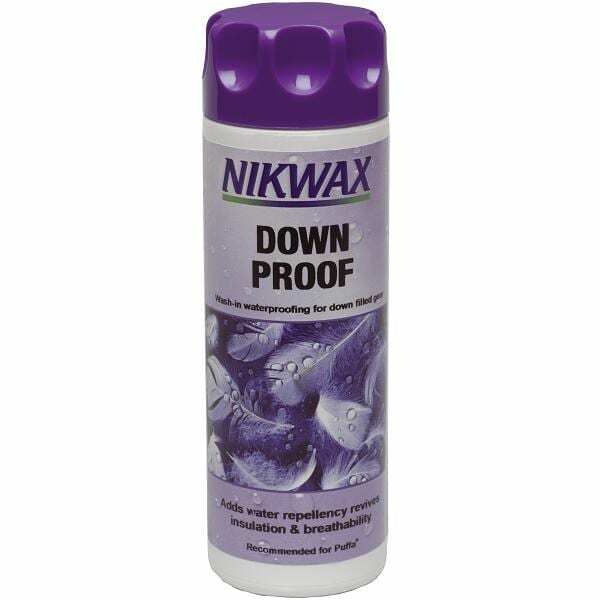 Waterproof a tear in your jacket? 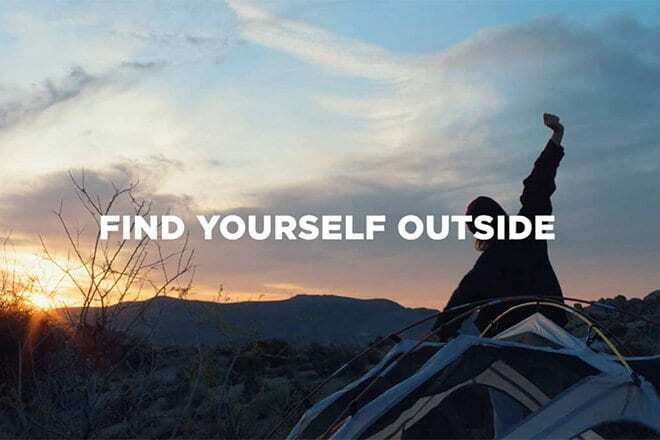 With Brute Force tape in your pack and a propensity for creative problem solving, 99 percent of all your troubles are already remedied before they even happen. T-Rex Brute Force is sold in 25-yard rolls and is available at national mass and hardware retailers. For more information the Brute Force tape and other T-Rex products, visit T-RexTape.com.